I am an Amazon associate, and this post contains Amazon affiliate links. For full disclosure, please click here and thank you for supporting my blog. Is it dangerous to pee on live wire? 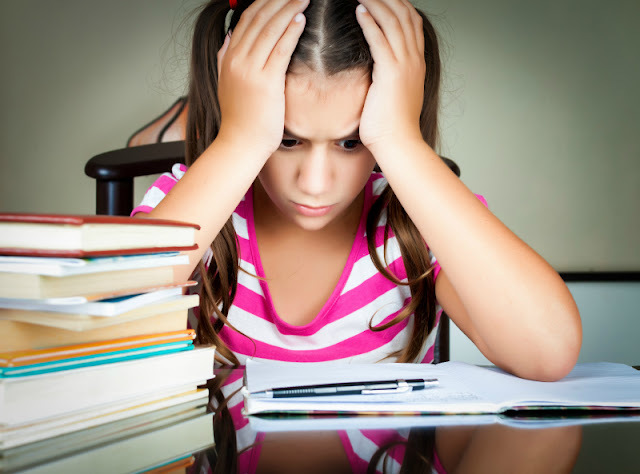 Do people memorize more words from a printed list or from computer list? Do plants grow better if we pray over them? 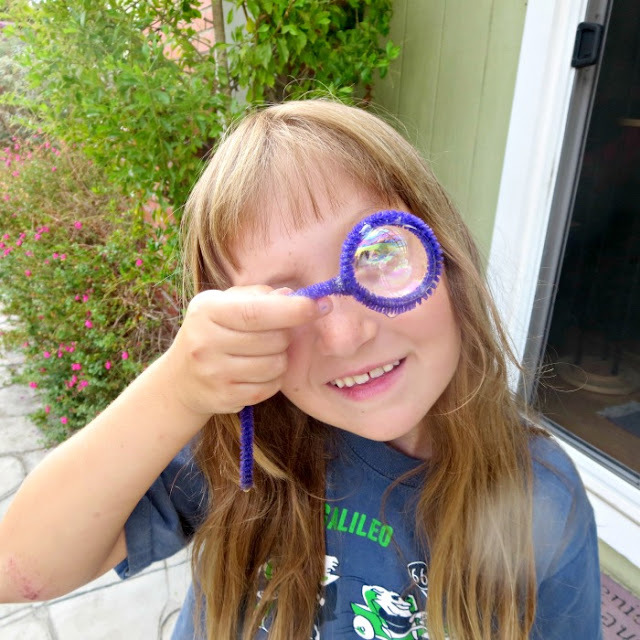 We were happy to let Smarty explore her own idea, but stressed that it still has to comply to the rules of scientific method expected from good science fair projects. 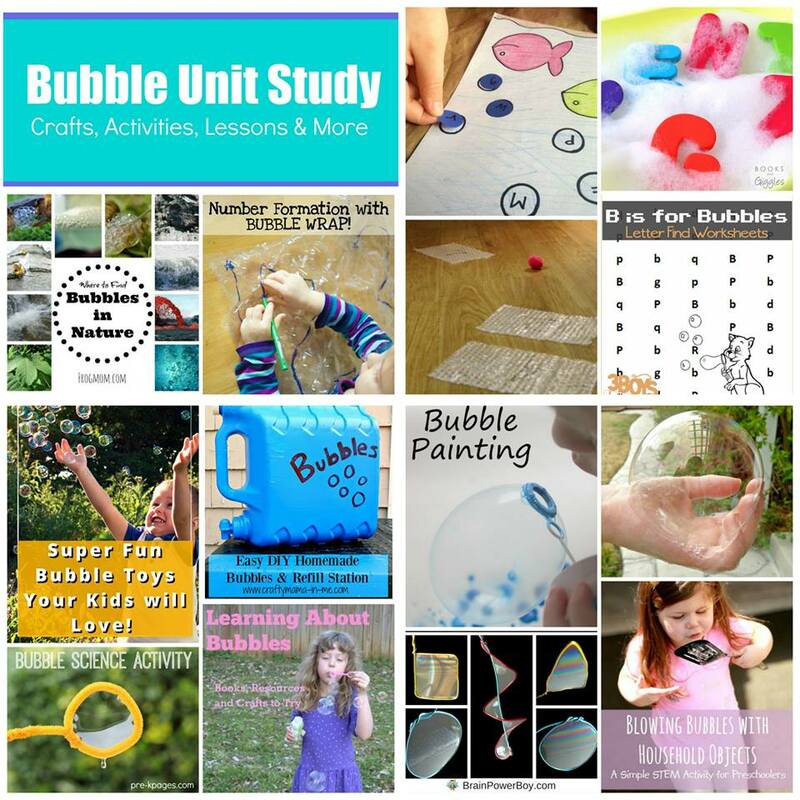 It turned out that Smarty wanted to compare several types of bubble solutions to see what solution makes the best bubbles. It took some work, but Smarty formulated the hypothesis that a store-bought bubble solution will make "better bubbles" than homemade solutions. The whole project almost fell apart at this point, because Smarty needed to define what "better bubbles" really mean, since it's not that easy to measure bubbles. 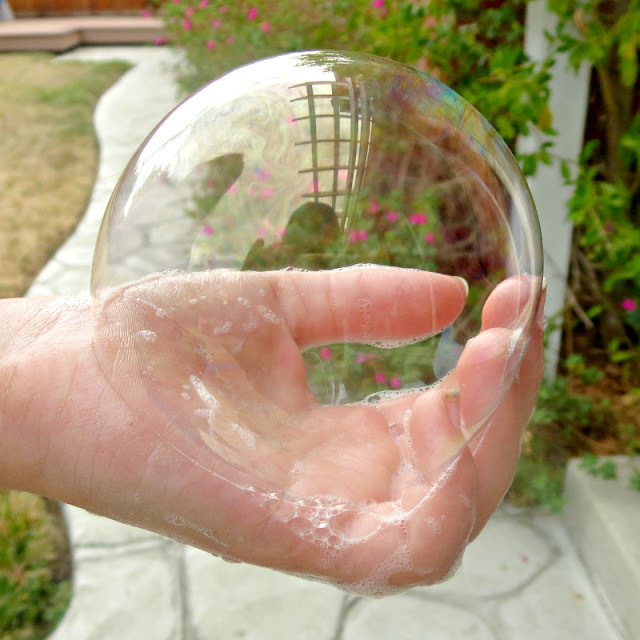 Eventually, she stated that the best solution will produce more bubbles with one blow. How are you going to measure and record the results? 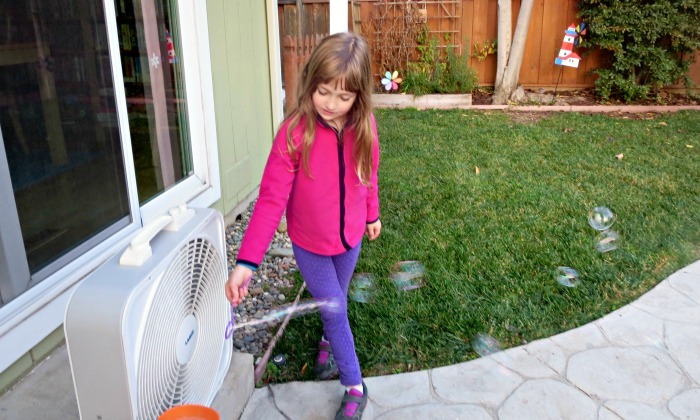 Again, Smarty had to realize that "better bubbles" is a very subjective statement, especially considering all the variable parameters affecting them - such as a size of a bubble wand, wind, the strength of "one blow". We helped her brainstorm and suggested to use a fan to produce consistent flow of air, so at least that variable was kept constant. I called this post Bubble Struggle, because the whole process was not smooth and there were some parts where either Smarty or one of us were extremely frustrated with the project. I kept reminding Smarty that her participation in science fair is voluntary, but that I expect her to do the project fully to be able to turn in her work, She had to repeat her bubble experiments several times because of the wind, and every time the results were somewhat different - just as they happen to be in real science experiments conducted by trained scientists. I was glad that our 8 year old did not give up, so she was able to move to the next part of the project - putting together a science fair board. I provided a bit of extra inspiration to Smarty by giving her bubble stickers and foam sticker letters to use on her board, but she put the board on her own. Frankly, looking through science fair presentations, it was quite obvious which ones were done by kids and which one were helped with done by parents ;) In her poster, Smarty described 3 solutions that she tested (two were bubble solution recipes from Apartment Therapy post and one a store bought solution. 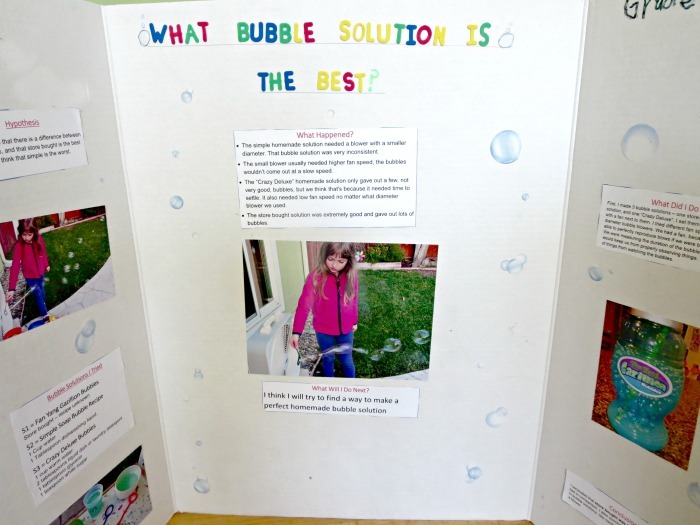 She had to acknowledge that her solution did not "beat" a store bought bubble solution. To be fair, her store bought solution was a fancy Fang Yang Gazillion Bubbles, and a dollar store comparison could be different. At least she had a lot of bubble solutions stored up for future use and, in fact, I thought they got better with time. 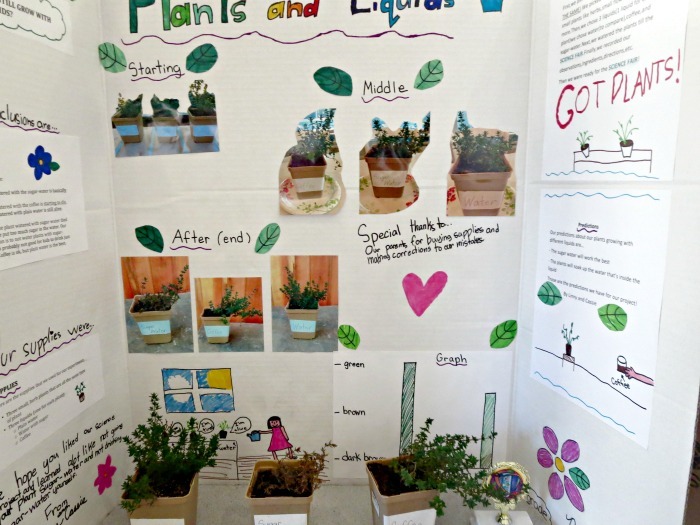 Did your kids participate in science fair projects? What did they choose to do and how much help did you have to give them? 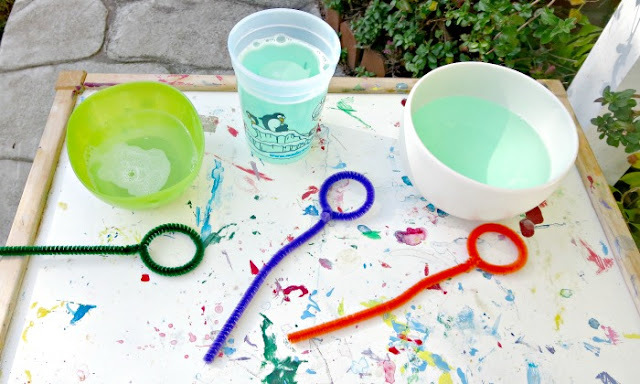 What else can you do with bubbles? Several kid bloggers joined forces to create a bubbles "unit" with activities from preschool to upper elementary school. Browse the links and find something that speaks to you! We have not, I wonder how they would do with it. 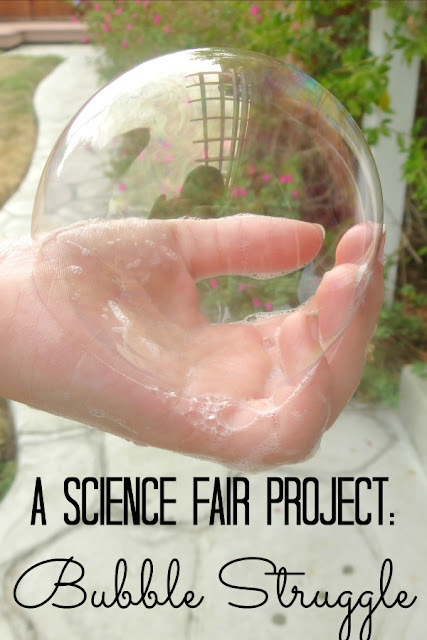 This is really great information for kids and parents doing a science fair project. I love what Smarty did for her science fair! I am impressed that Smarty did not give up! I went to college thinking I would be a scientist, but a year working in a genetics lab convinced me that I wasn't happy doing that, even if I was pretty good at doing the actual work.